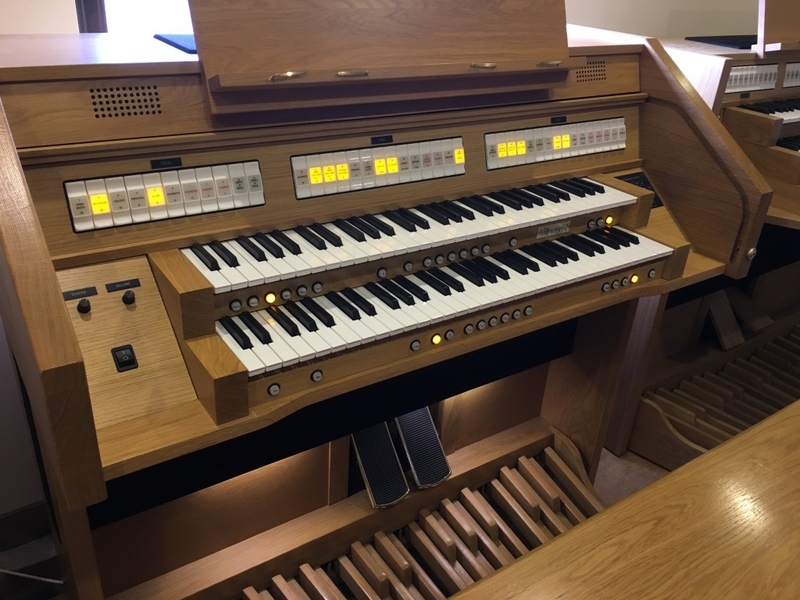 Wyvern is a British company with a proud history of pioneering design and innovation that started in the early 1950's, when our founder Kenneth Burge, a brilliant young electronics engineer began developing designs for early electronic organs and opened his first organ building factory in 1959. 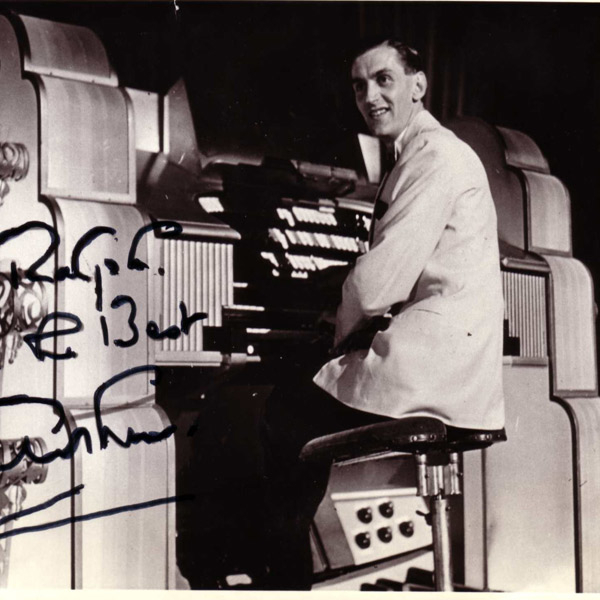 At this time, Arthur Lord, former theatre organist and broadcaster for the BBC, was researching tone generation with his friend Leslie Bourn - then Technical Director of John Compton Organ Company and inventor of electro-magnetic and electrostatic methods of tone production. 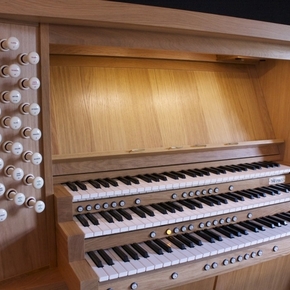 Arthur Lord joined this famous pipe and electronic organ company as General Manager. 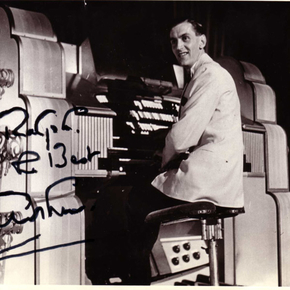 In 1966 - Kenneth Burge founded Wyvern Organs and two years later he invited his old friend Arthur Lord to join him. 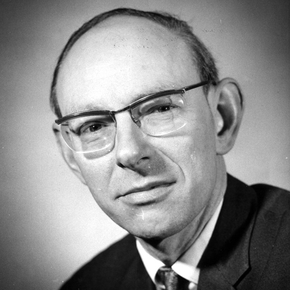 The company invented many new systems including: "diode-keying" - eliminating "key-click" and Graduated Frequency Attack - a means of varying attack rates for notes of different pitch. 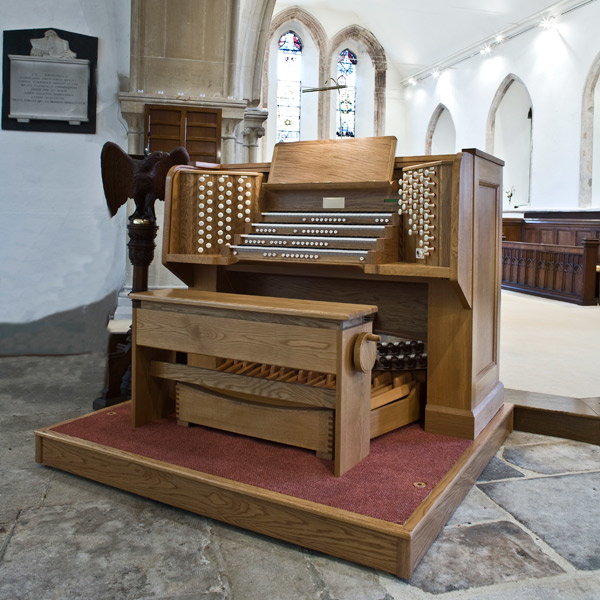 These were major advances in early analogue instruments and were copied by other manufacturers throughout the World. 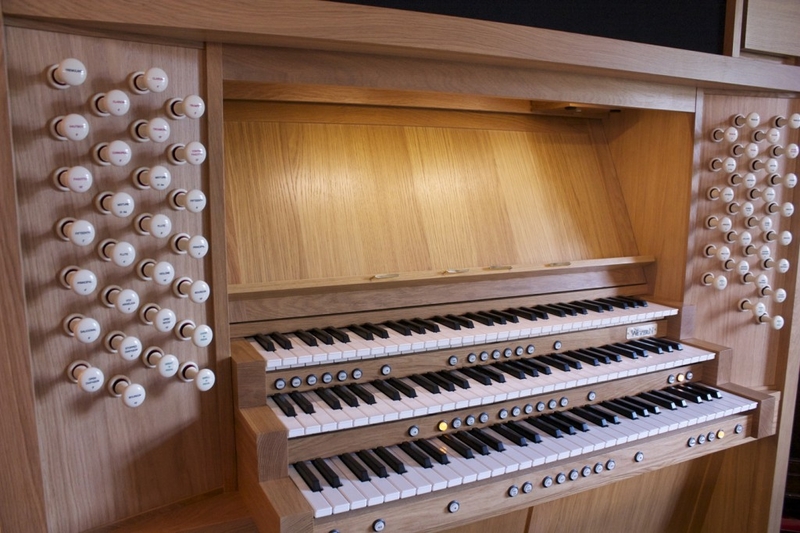 In 1982 the Company developed the Worlds first "dual specification" organ, the Wyvern ST60. 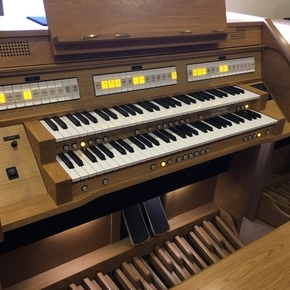 In 1977 The National Research & Development Corporation (latterly The British Technology Group) who were funding the Bradford computing organ project, asked Wyvern to assess its commercial viability and engineer the system. 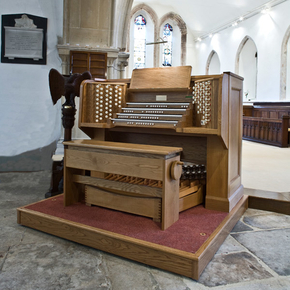 This system marked a major advance of existing digital tone generation and was acknowledged by many church advisors as having the finest capabilities of true pipe-organ simulation and was used for many important installations, including four British Cathedrals. It was against this innovative background that two brilliant engineers who had a vision of a new tone generator system approached Wyvern. Although our brief was to turn this into a stable and reliable platform, it soon became apparent that this design allied to powerful processors, took sound sampling technology far further than previously achieved and we adapted a version for all custom built Wyverns. Today a derivative of this system is widly used in all our standard instruments enabling full flexibility in their voicing.